Hamburg’s largest motion picture congress celebrates its tenth anniversary. Business innovation on screen: Inspiring best cases, relevant industry figures and exchange with experts. 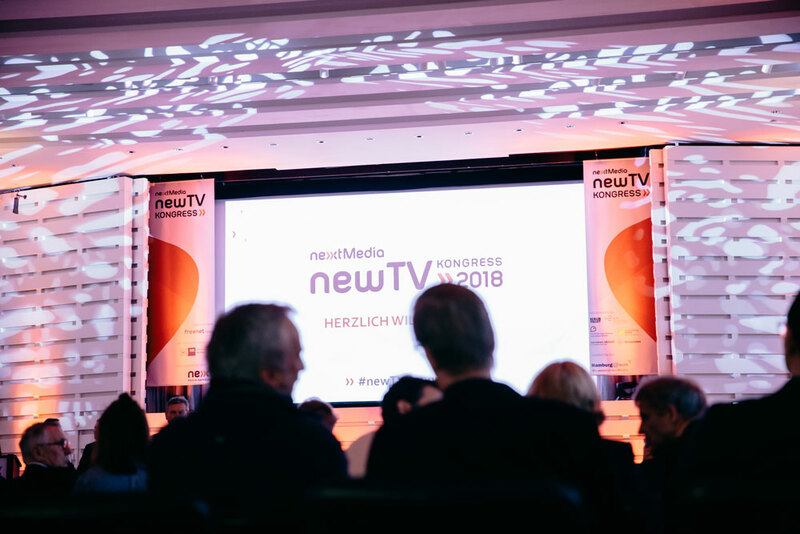 The newTV Congress shows formats and technologies that will be relevant in the future and tells the story of sustainable digital transformation from the perspective of decision makers. The full-day conference offers insights into the strategies of the most influential players in the motion picture industry and shows new ways of thinking about how the various industry players can earn money in the future with their content, technology or sales. The event is organised by nextMedia.Hamburg with the support of the newTV Focus Group. The congress is aimed at decision-makers, marketers, advertisers and producers in the TV and digital industries. It presents practical examples of the interaction between content and technology and provides exciting insights into the strategies of influential industry players.